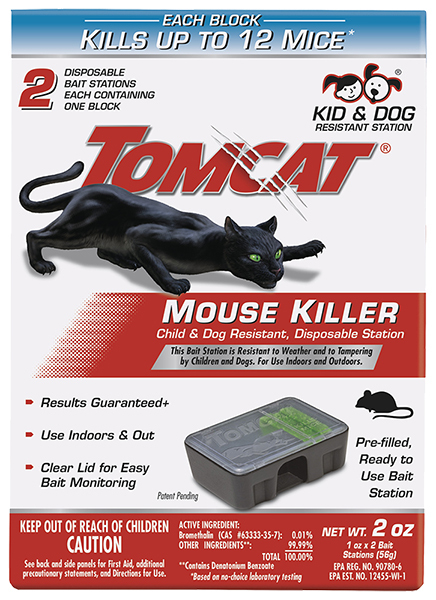 Tomcat® Mouse Killer Child & Dog Resistant, Disposable Station effectively kills up to 12 mice* with one bait block while providing the highest level of station security. 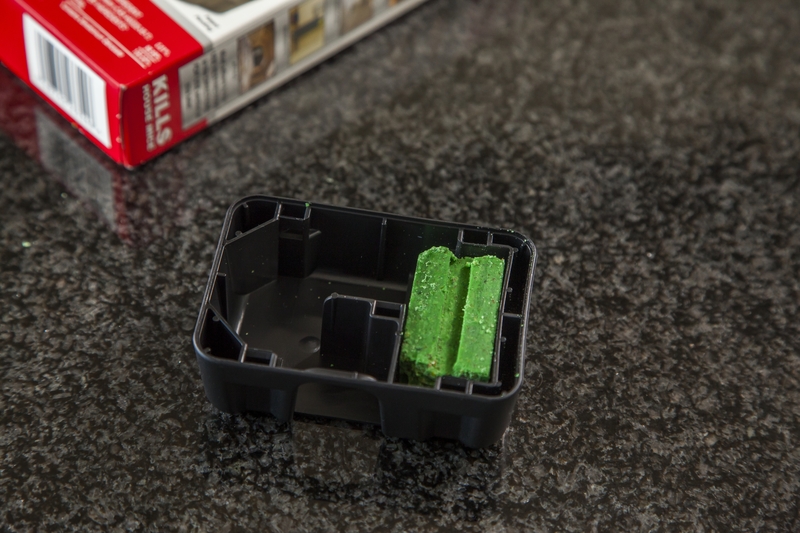 Resistant to tampering, the disposable station gives mice easy access to bait and keeps fingers and pet paws out. 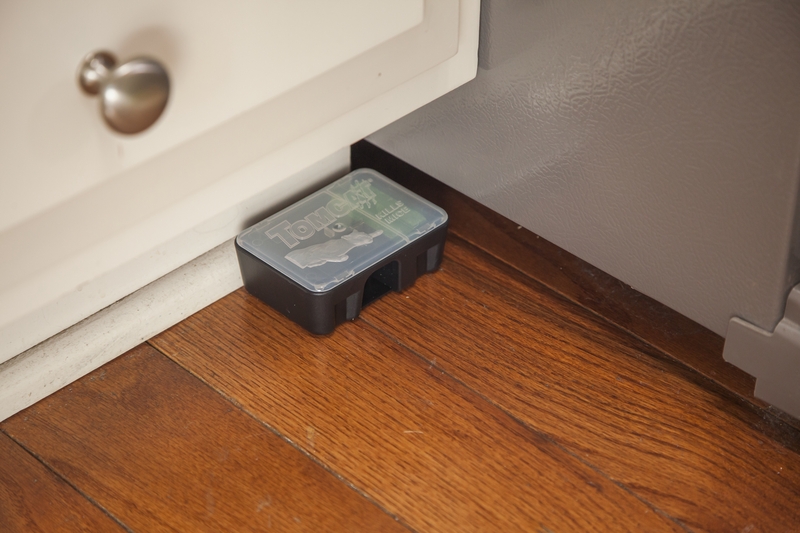 The bait station is also weather-resistant, making it the ideal station for indoor and outdoor use. This bait station is intended for single use only. 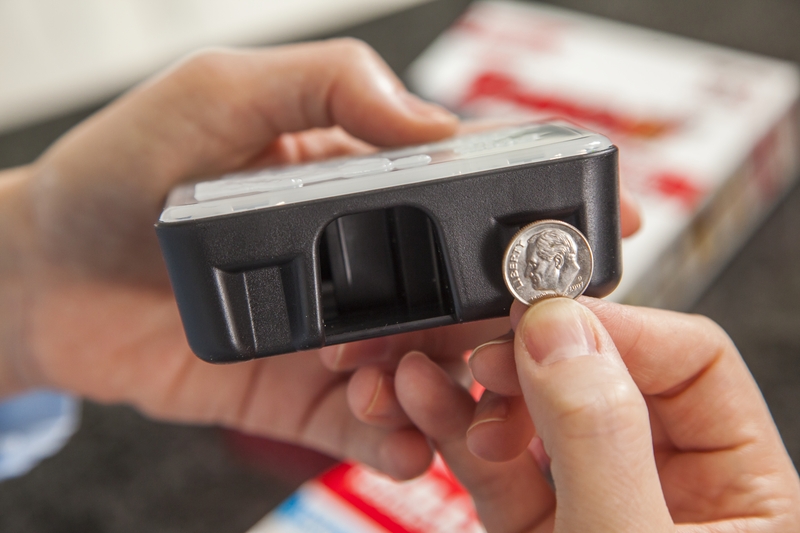 Clear lid for easy bait monitoring *Based on no-choice laboratory testing. Station is child and dog resistant.